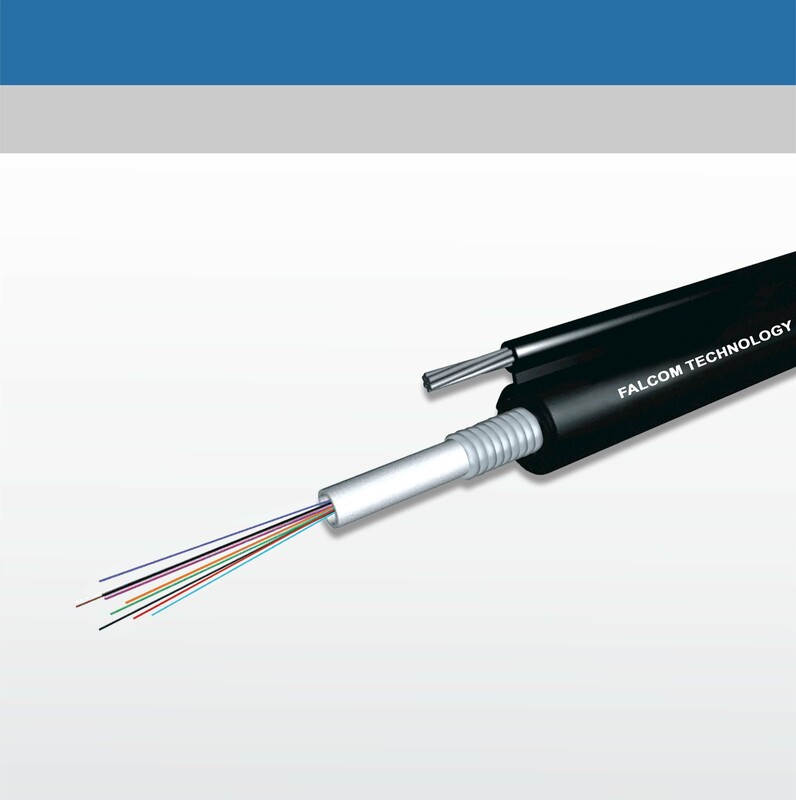 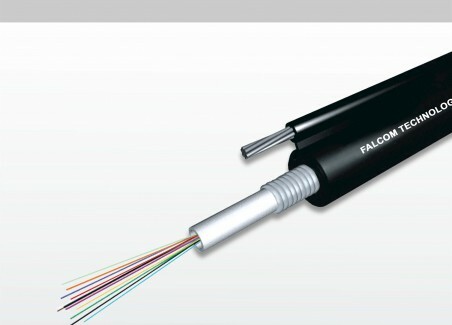 The fibres,either of single-mode or multimode type, are placed in a loose tube made of high modulus plastic. 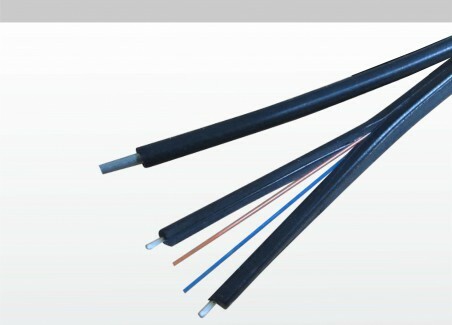 The tubes are filled with a water-resistant filling compound. 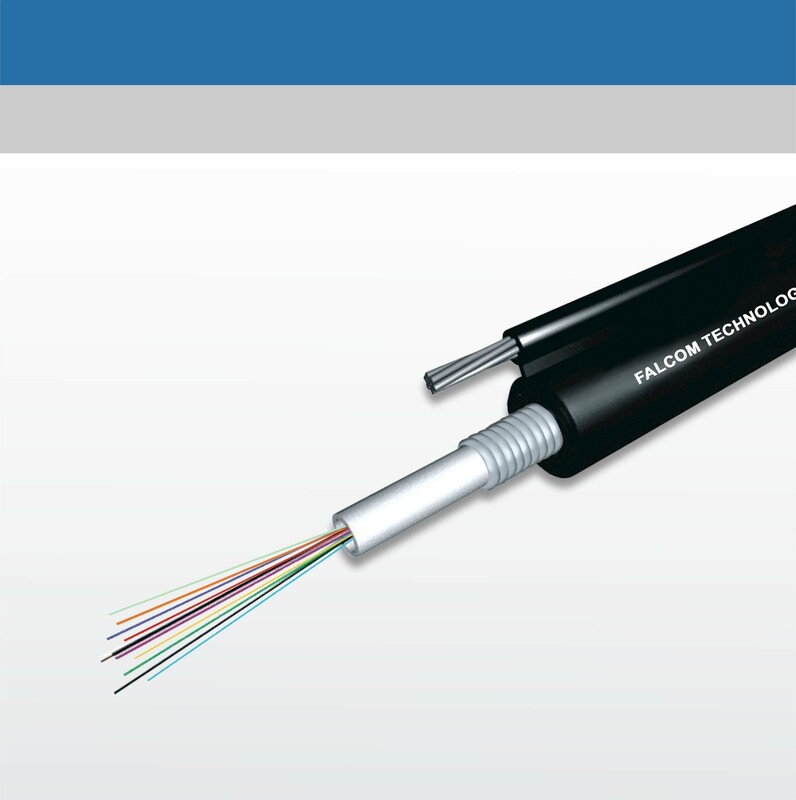 After PSP is applied around the cable core, this part of cable accompanied with the stranded wires as the supporting part are completed with a polyethylene (PE) sheath to be figure 8 structure. 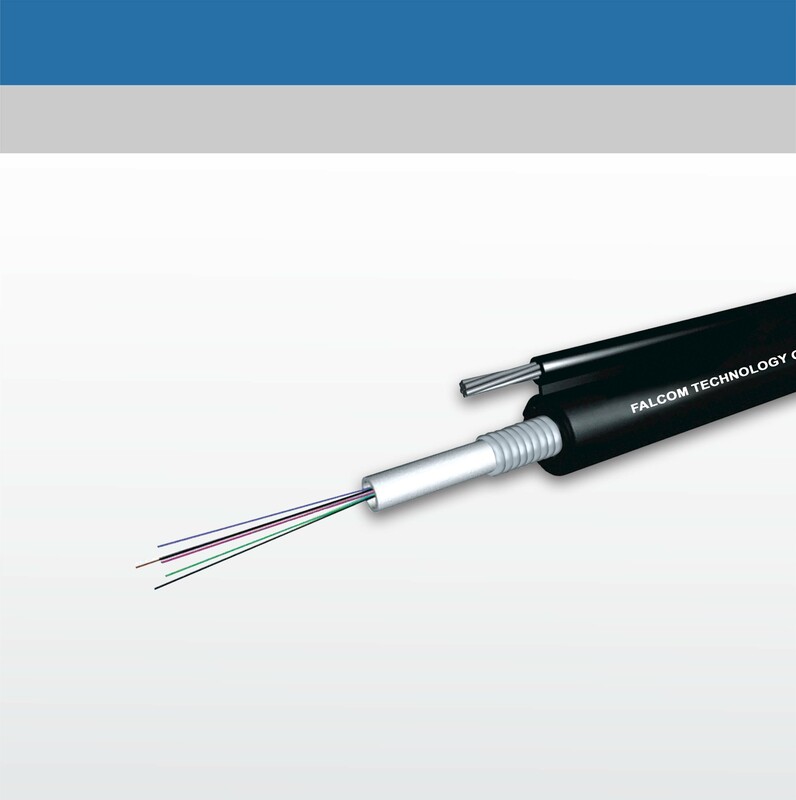 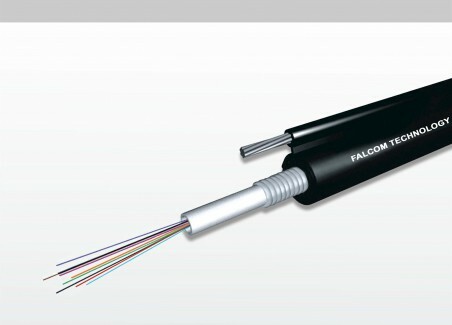 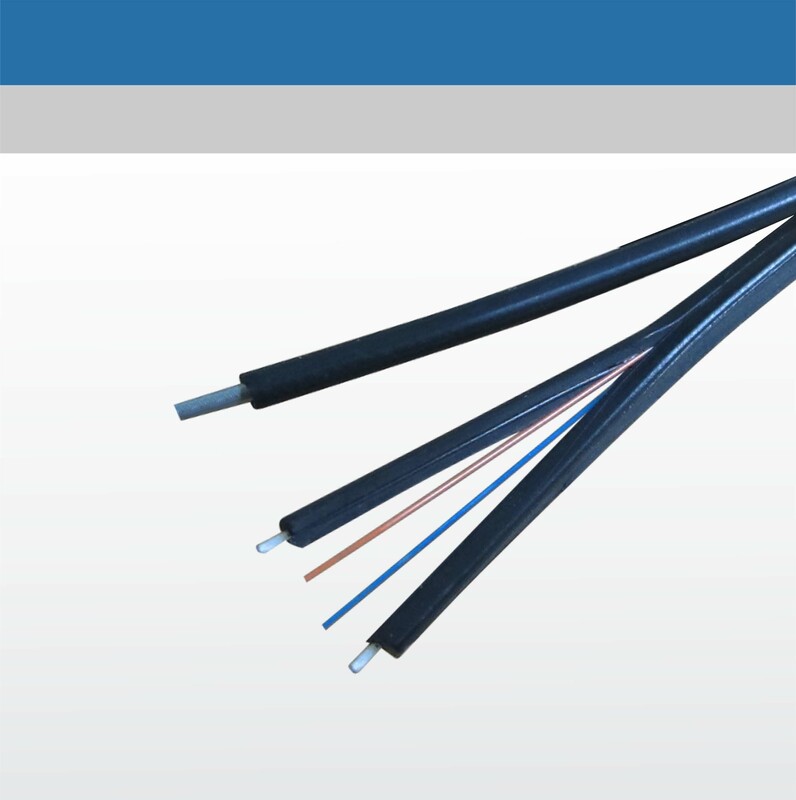 This kind of cable is specifically applied for self-supporting aerial installation.